​​Welcome to the official website of Ukrainian American Community Center (UACC), the primary Ukrainian American organization in the Twin Cities area. 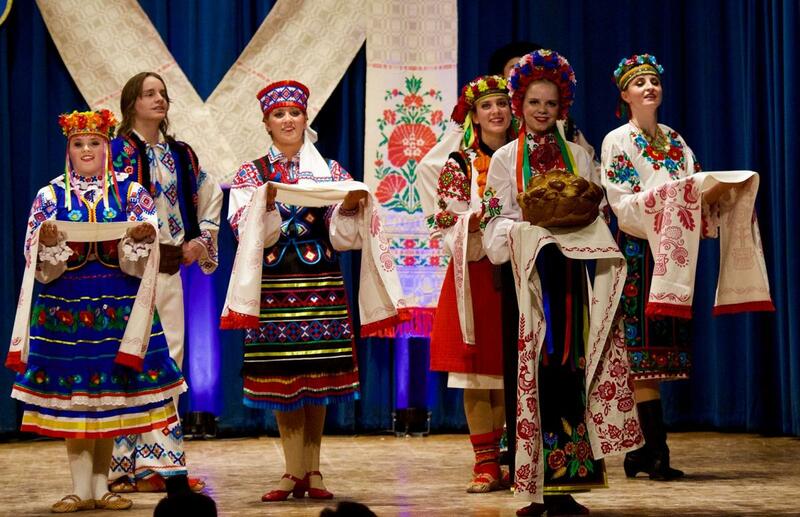 UACC provides cultural community outreach with the goal of preservation, development and nurturing of the Ukrainian cultural heritage, history, and traditions as a distinctive contribution to the culture of Minnesota, USA. Make memories for events, festivals, sports and education activities that will last a lifetime!